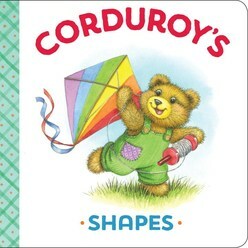 Join Corduroy in exploring all the shapes at a birthday party, from triangles to rectangles to circles. 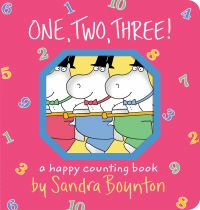 With minimal text, bright illustrations, and a lovable character, this board book is perfect for even the youngest reader. 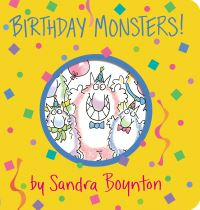 A very simple concept book, starring a beloved character.